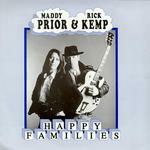 Happy Families / Who's Sorry Now? 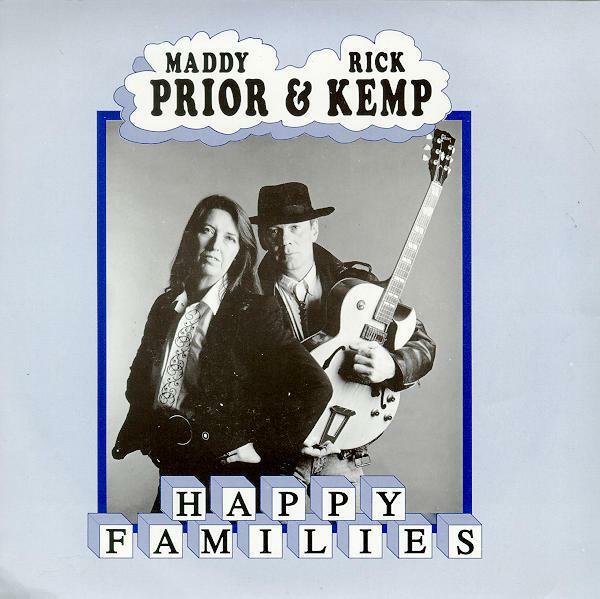 Maddy Prior and Rick Kemp's album Happy Families contains this song and towards the end a reprise version of it. It has also been released as a single with the B-side Who's Sorry Now? from the same album and as another single with the same tracks but switched sides.